Your impact on your credit union is strong—and we'll help you achieve an even more elite level. 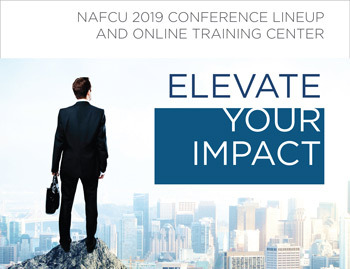 With NAFCU credit union training, you'll receive the best education and compliance assistance available. You'll walk away with the new ideas and stronger connections to keep yourself ahead.